Studies show that exercise in the elderly also helps lower the risk of certain health conditions, thereby increasing quality of life, improving balance and reducing falls. Fitness exercises for elderly – It is not advisable for the elderly to involve themselves with vigorous activities. They need to get involved in those activities that suit their body and health conditions. A minimum of 30 minutes of physical activity every day can go a long way in keeping them fit, healthy and active. 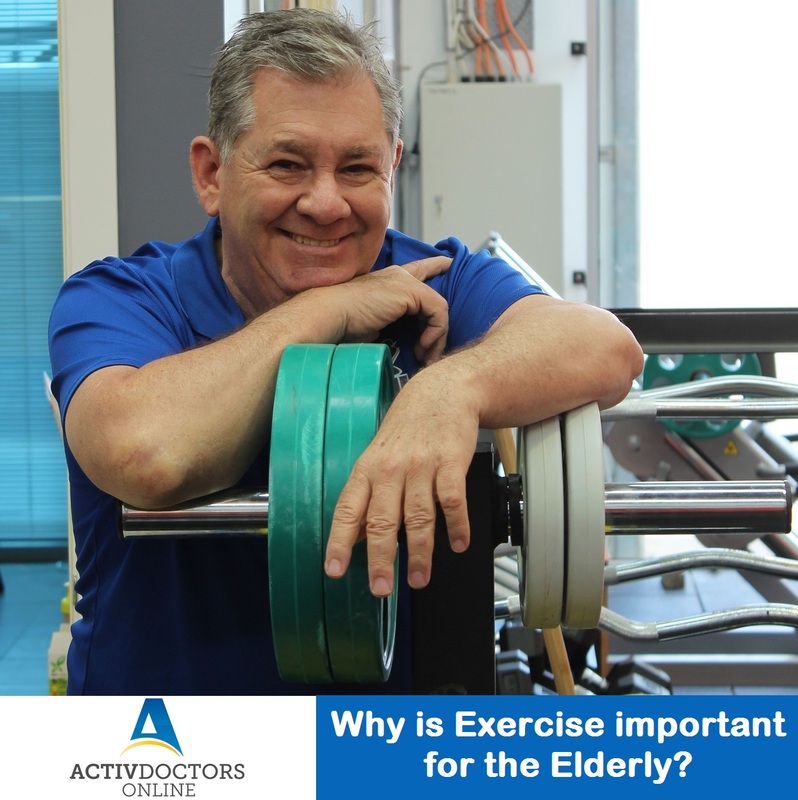 Before planning a fitness regimen, it is important for the Elderly to consider a thorough medical checkup and seek advice from their Physician on what activities would best suit them. Take the first step towards a healthier you, today – Be more than well.